ReliSlim is a weight loss supplement, which helps to reduce cravings for unhealthy food and lower the appetite. 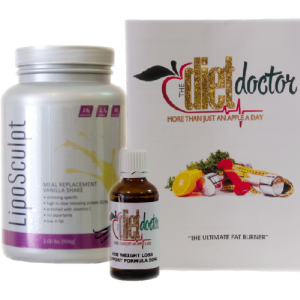 This supplement contains ingredients which helps to boost* metabolism, making your body to burn more fats and lose weight. ReliSlim is a weight loss supplement, which helps to reduce cravings for unhealthy food and lower the appetite. 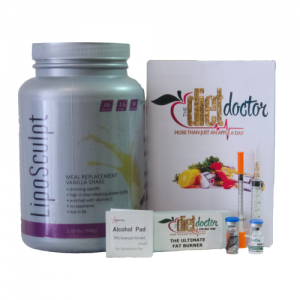 This supplement contains ingredients which helps to boost metabolism, making your body to burn more fats and lose weight.